DIY Mother's day gifts... Last minute! for dad to do with the kids, you should check them out, because I still think they are great ideas! This year, I thought I would do a little of the same with some new and fresh ideas. These DIY projects are easy enough for the kids to do, help & participate. 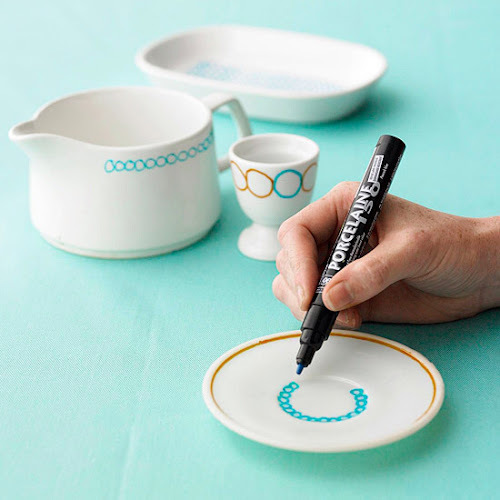 What you need: porcelain ( vintage or new) and a porcelain pen. 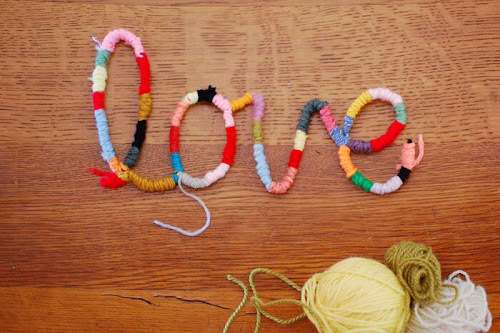 What you need: some pipecleaners and bit's and pieces of yarn. 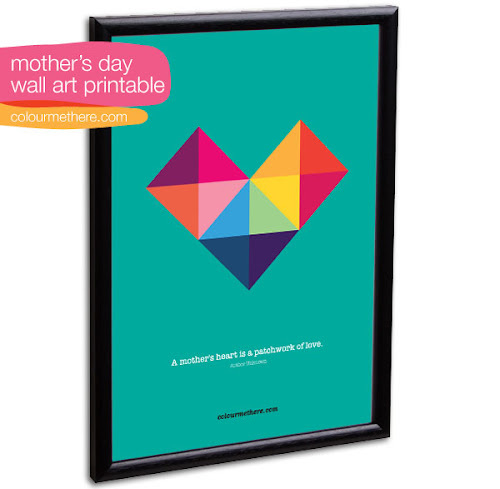 My suggestion: have the kids make simple shapes like a heart or spell out MOM for them. LOVE is great too. 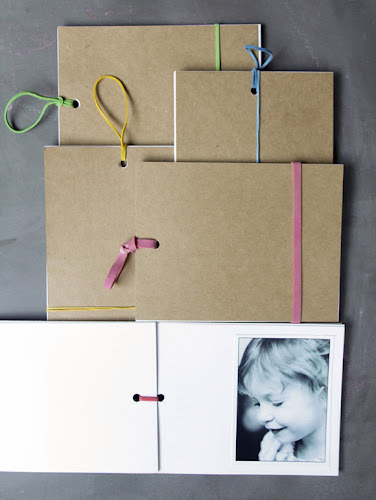 My suggestion: put some photos of the kids and have them doodle on a few pages or even on the cover. 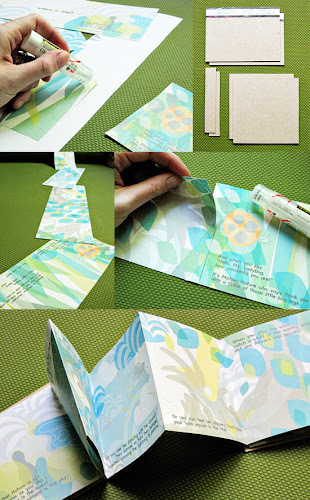 What you need: a printer, some paper, some cardboard, an exacto knife, some glue. My suggestion: Have dad do this one on his own while the kids create a card or drawing, unless your kids are a little older and they can help out with the glueing. I know my kids would be fascinated just to be part of the process and seeing it get put together. Don't forget to have mom read the story to the kids when she gets it! You're not too crafty but still want something handmade... This is just perfect for you! What you need: a printer, a sheet of paper and a frame. My suggestion: have the kids draw on some paper and wrap the frame in it!